This DVD-ROM contains The Completed works of Charles Haddon Spurgeon, including 63 Volumes of 3,563 Sermons he gave, along with many of his writings, his autobiography, and more. Charles Haddon (June 19 1834 – January 31 1892) was a British Particular Baptist preacher. Spurgeon remains highly influential among Christians of various denominations, among whom he is known as the "Prince of Preachers". He was a strong figure in the Reformed Baptist tradition, defending the Church in agreement with the 1689 London Baptist Confession of Faith understanding, and opposing the liberal and pragmatic theological tendencies in the Church of his day. Spurgeon was a prolific author of many types of works including sermons, an autobiography, commentaries, books on prayer, devotionals, magazines, poetry, hymns and more. Many sermons were transcribed as he spoke and were translated into many languages during his lifetime. Spurgeon produced powerful sermons of penetrating thought and precise exposition. 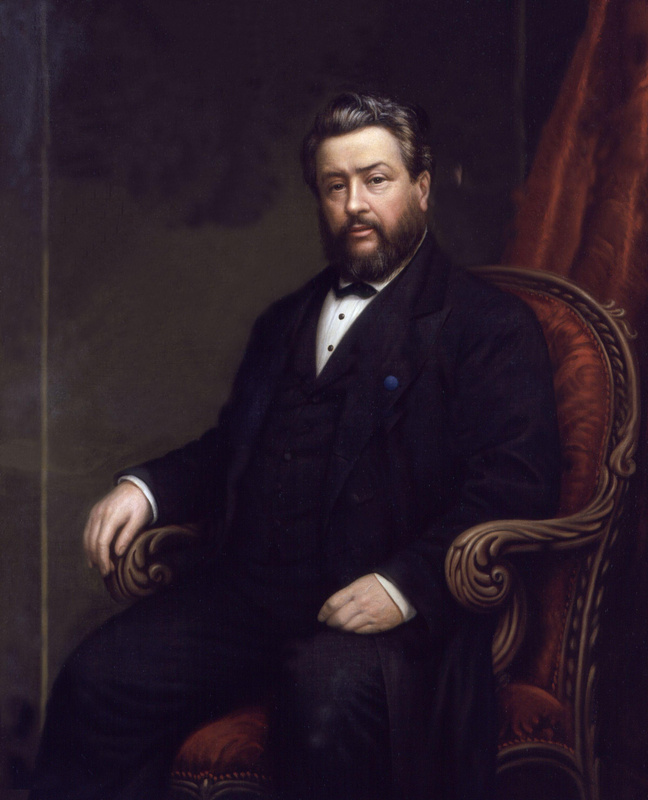 His oratory skills held his listeners spellbound in the Metropolitan Tabernacle and many Christians have discovered Spurgeon's messages to be among the best in Christian literature.